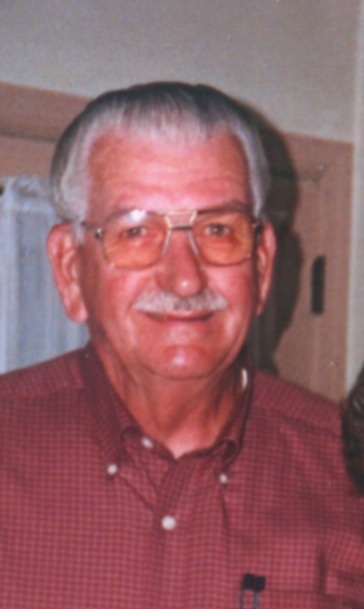 Donald M. Carey, 77, of Dover passed away on October 26, 2018. He was born October 16, 1941. He was the son of the late Donald and Pauline Carey. Mr. Carey graduated from Dover High School in 1959. He was a graduate of the Dover Police Academy as President of his class in 1969. He was retired from the City of Dover, where he served as Deputy Fire Marshall and later civil engineer. He also did special investigative work for the City of Dover Police in the 1970’s. He was a lifetime State Fire Instructor. He was a lifetime member of the Dover Fire Department, where he served as Deputy Fire Chief in 1982. He was also retired from the Department of Natural Resources. The family would like to extend a special thank you to Eric, Sandy, Amanda and Cyndy for their care. Mr. Carey is survived by his loving wife of 46 years Ruth; a son, Donald F. Carey (Marie) of Dover; a step daughter Stephanie Suing of Dover; a sister Nancy Baker (Ed) of Dover; three grandchildren; six step grandsons,two great grandchildren and three step great grandchildren. He was preceded in death by his faithful companion, his black lab Chelsea. A funeral service will be held 1:00 P.M. Wednesday, October 31, 2018 at the Pippin Funeral Home, 119 W. Camden Wyoming Avenue, Wyoming, DE 19934 where there will be a viewing from 12:00 to 1:00 P.M. Wednesday. Burial will follow in Sharon Hills Memorial Park, Dover. In lieu of flowers, the family suggests memorial contributions be made to the Dover Fire Department, 103 S. Governors Avenue, Dover, DE 19904. Online condolences may be made via www.pippinfuneralhome.com.